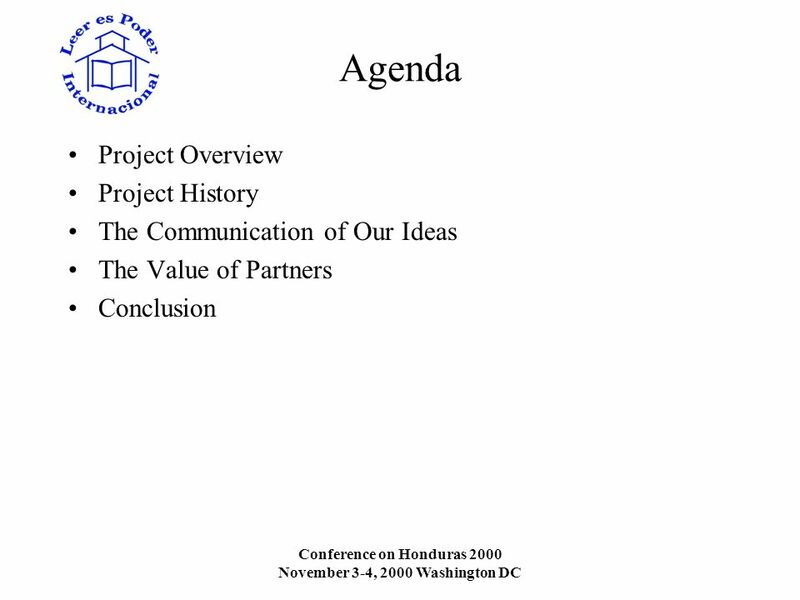 7 Conference on Honduras 2000 November 3-4, 2000 Washington DC Conclusion Private global corporations feel an obligation to financially Give Back to the regions in which they operate. Charitable and religious organizations provide a great source of socially minded volunteers that want to share their time and talents with those less fortunate. Domestic relief organizations understand the big picture of the people, the needs and the solutions. They have an established infrastructure to deliver aid. 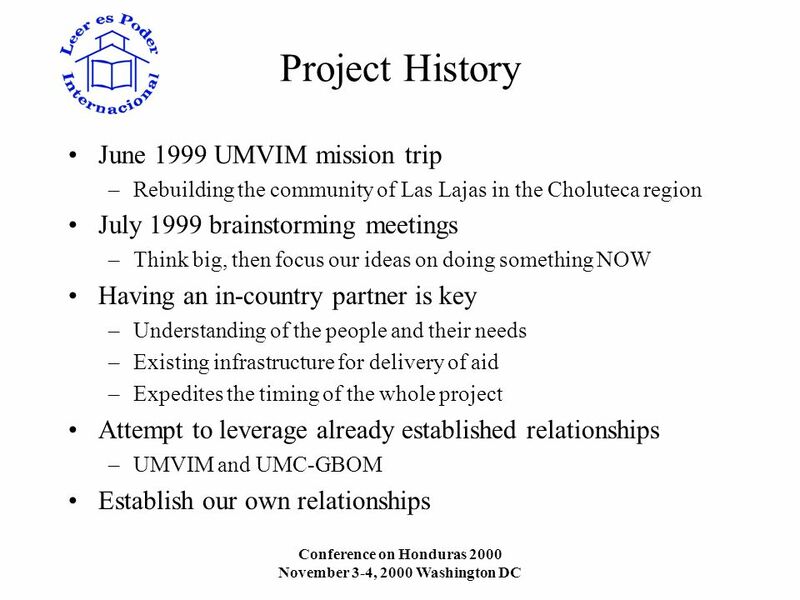 Partnerships between these diverse groups expedite the delivery of aid and maximize a projects effectiveness. 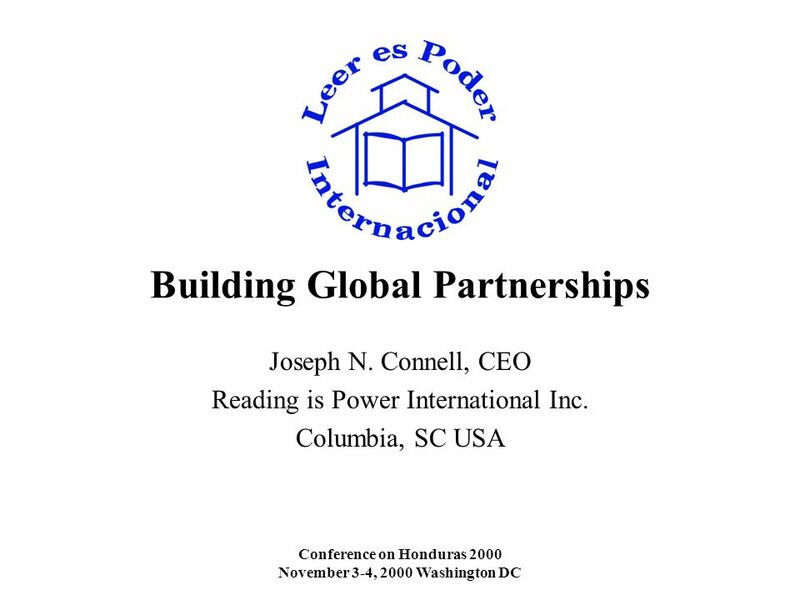 Download ppt "Conference on Honduras 2000 November 3-4, 2000 Washington DC Building Global Partnerships Joseph N. Connell, CEO Reading is Power International Inc. Columbia,"
Presented by NJ Education Foundation Partnership (NJEFP) NJSBA Workshop 2011 October 25, 2011. Annual Business Meeting October 22, CURRENT STATE Where are we now? 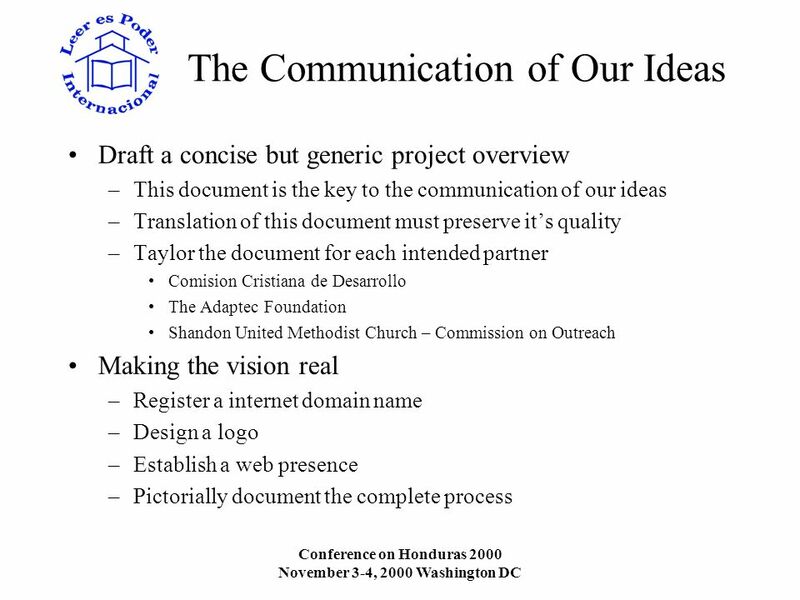 Update on ccTLD Agreements Montevideo 9 September, 2001 Andrew McLaughlin. The Changing Face of Higher Ed and the Role of IT as a Strategic Enabler Dave Wallace Chief Information Officer University of Waterloo December 4, 2012. Our Conference Apportionments. Agenda  Welcome  Devotion  Prayer. Achieving Financial Sustainability Southern Conference for Lifelong Learning University of Georgia July 2013 And Other Questions. Grant writing 101 Beth Kivel, Ed.D. Beth Erickson, Ph.D. California State University, Sacramento. Voluntary Secondary Schools in the Republic of Ireland Contexts, Strengths and Future Challenges November 2013. Open Library Environment Designing technology for the way libraries really work November 19, 2008 ~ ASERL, Atlanta Lynne O’Brien Director, Academic Technology. 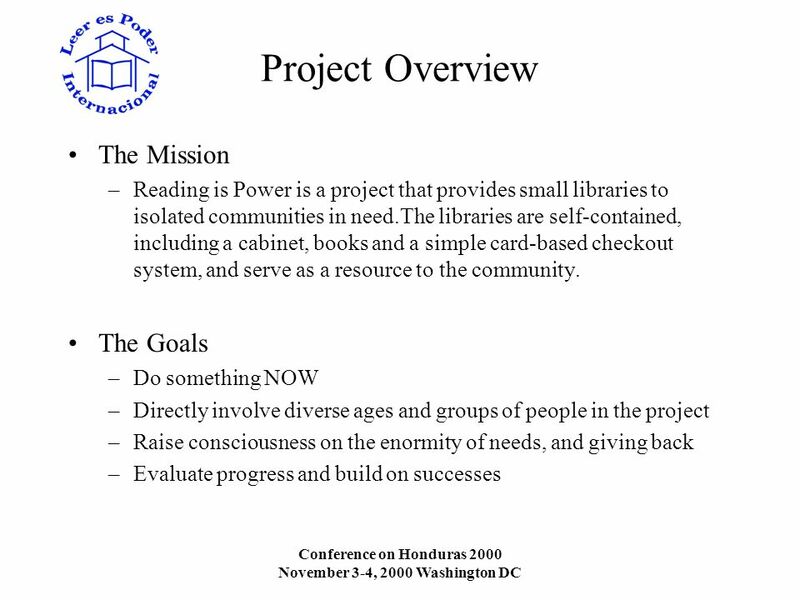 Presentation for Non Profit Organization PADM 7040 Non Profit Management Submitted by Asta Rockwood August 29, 2005. Federal Transit Administration Office of Safety and Security FTA BUS SAFETY & SECURITY PROGRAM 18 th NATIONAL CONFERENCE ON RURAL PUBLIC AND INTERCITY. Grantseeking Basics Welcome to the Foundation Center’s.